Health Services in the Staffordshire Local Offer are either commissioned by the NHS (Clinical Commissioning Groups and NHS England) or Public Health (Staffordshire County Council). Some services provided by the NHS are available for everyone (universal services) and other services require a referral (targeted or specialist services). There is often an eligibility criteria for targeted or specialist services. All NHS commissioned services are free at point of use. Community nurses and healthcare teams, such as community nurses, hospital @ home, complex, continuing and palliative care. Mental health and wellbeing information on specialist services, such as CAMHS, complementary therapies, healthy eating, getting active and bereavement support. Specialist health services, including paediatric services, audiology, podiatry, orthotics. Therapists - physiotherapy, speech and language therapy and occupational therapy. Please note: providers are responsible for updating their own information. These are available in the local area without the need for a specialist assessment. You do not need to see someone else first or be referred to use universal services. Services commissioned by the Clinical Commissioning Group (CCG) are not available unless your child has a suspected or identified health need. A referral will be required to access these services for you or your child. Staffordshire has five clinical commissioning groups (CCGs) who are responsible for commissioning most of the healthcare for the people of Staffordshire. Its members are the local family doctors that work in the GP practices throughout the county. The CCGs commission these services, based on the health needs of the people of Staffordshire by working with other local agencies within the NHS, partners and local people (e.g. patients, carers and the public). What is a designated clinical officer? Staffordshire clinical commissioning groups have appointed designated clinical officers (DCOs) to support the implementation of the Children and Families Act and the Special Educational Needs and Disability (SEND) legislation. The DCO has a key role in ensuring that there is an awareness and understanding of the SEND legislation by all local health providers of services. There is a requirement for local health services that are already involved in meeting the health and medical needs of a child or young person with SEND to contribute to an assessment of all their needs. This is usually given by means of a report to support the application and preparation of an Education Health and Care Plan. The advice should include details of the support and/or care that a child requires to meet the outcomes agreed by the child or young person, their parents or carers, and the health provider. The DCO has a role in ensuring that this is facilitated on behalf of the CCGs. The DCOs covering the area of Staffordshire are Vicky Titley (North) and Cathy Morris (Central and South). Which services do the local CCGs commission? The CCG commission a range of services including community and hospital based services. The CCG commissions many providers for the local population. What is the role of NHS England? NHS England leads the National Health Service (NHS) in England. They set the priorities and direction of the NHS and encourage and inform the national debate to improve health and care. NHS England is responsible for commissioning the contracts for general practitioners (GPs, pharmacists, dentists and some specialist services (e.g. 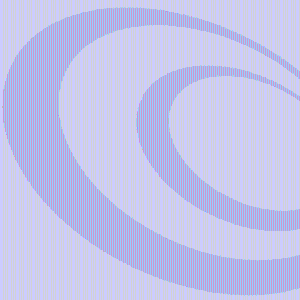 Child and Adolescent Mental Health Services Tier 4). 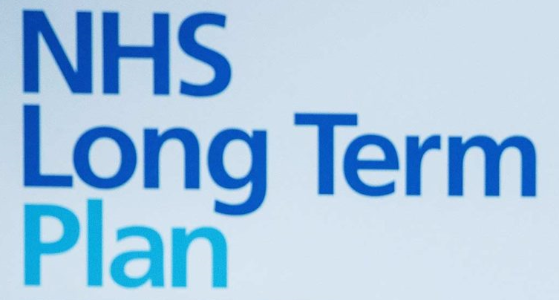 NHS England unveiled its Long Term Plan in January.